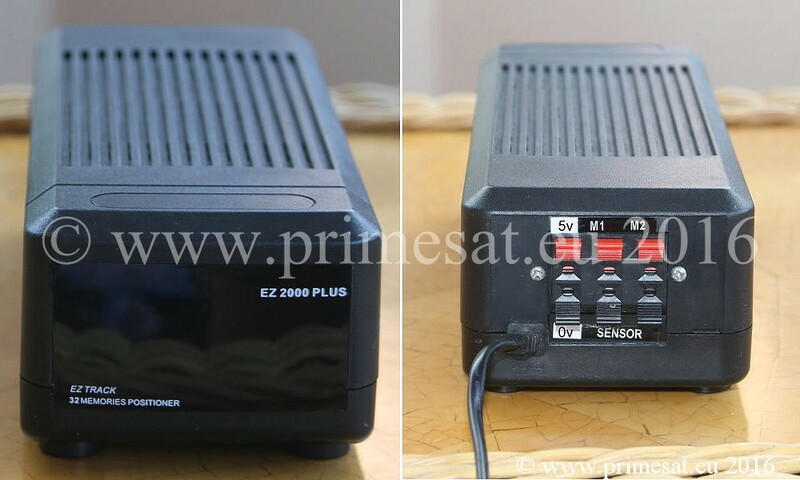 Primesat ez-2000 5 wire satellite dish positioner with 5v. ez2000 stand alone dish positioner. 36 volt dish positioner. 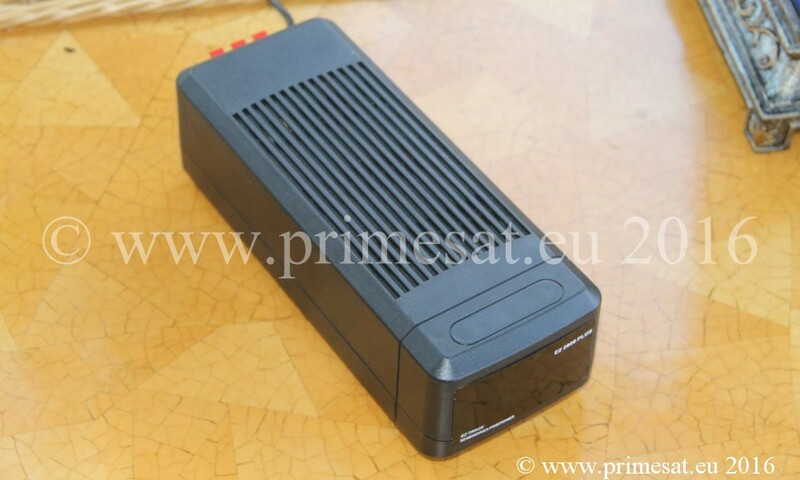 Primesat EZ-2000 Plus satellite dish positioner with remote control. Summary and features - Can be used with 4 wire or 5 wire positioning. 0v and 5v included. Reed or optical sensors Some actuators or H to H motors use a 5 wire system. This could be an optical sensor or a potentiometer. Here 0v and 5v are needed. However, this positioner can also be used with 4 wire systems as well. Here the 5v and 0v are ignored and the other 4 terminals are used. If there was a need for a narrow positioner this might be worth considering. Width only 8cm. It is unusual for a motorised dish to see more than about 30 satellites and so 32 positions should be enough for most applications. A high quality stand alone dish positioner. 36 volts. 3.5 amps. 32 satellite position memories. This positioner is also ideal for the control of a vertical actuator when using an inclined orbit motor. Please note this is not a V Box. Control is only by using the remote control provided.